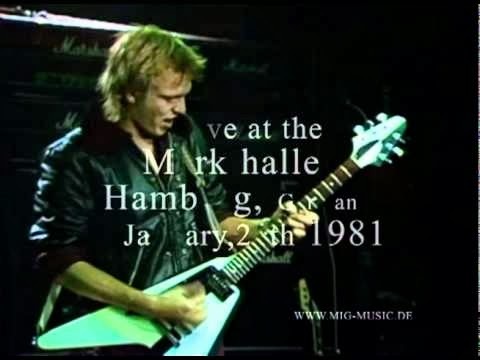 Michael Schenker Group recorded live in Hamburg, Germany, on January 24, 1981. An awsome show featuring the mighty Cozy Powell on drums! Full concert available below.